Forgiveness was offered to a killer who murdered the members of one of the nation's historic prayer meetings. Written by a nationally-noted writer and historian who had attended the prayer meeting, this work tells why. 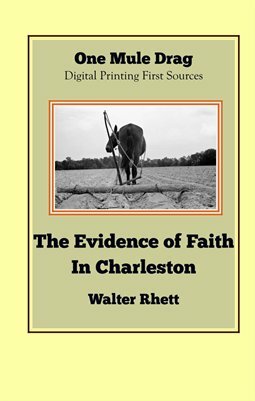 The book describes the tragedy, shares details of AME faith, and explains why forgiveness is a pillar of Charleston life. Your order privately printed on rare paper, for a soft, consistent finish.